For generations, Linden Plantation, in addition to the land and water surrounding it, has been a perennial resting ground for migrating waterfowl. Join us for a unique waterfowling experience pursuing a variety of puddle/dabbling ducks including mallards, teal, gadwall, pintails and more. In addition, we often have opportunities to harvest several species of geese including speckled bellies, snows, and Canada geese. 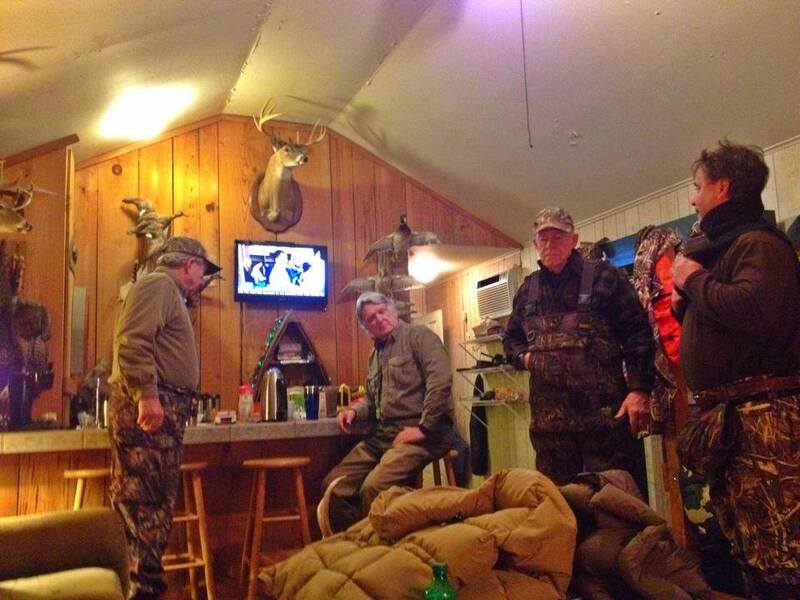 Multiple hunting properties around Yazoo National Wildlife Refuge provide a wide diversity of habitat. Hunting properties include flooded agricultural impoundments over corn, soybeans, and millet, as well as flooded timber, sloughs, and moist soil impoundments. We offer our best efforts in managing water and hunting pressure in order to maximize your success in the field. Offering the ultimate in exclusivity, Esperanza Outdoors will host only small groups of hunters at a time (Four to six hunters is our target range). Come enjoy the wonderful experience of watching working gun dogs retrieve and deliver your fowl to hand! Our specialty is providing a corporate or private Delta experience including wing shooting, fishing, trap or simply exploring the the woods and water of the Lake Washington area. Please call or email us and allow us to build a custom package to fit your groups needs. Our goal is to take care of all of your needs. Special requests for local transportation, guns, shells, licenses, and the like will be quoted during booking. All prices are per person per day. Taxes and gratuity are not included. A 50% non refundable deposit is required for booking. Truly one of the beautiful antebellum homes of the Mississippi Delta! I would recommend Esperanza Outdoors to anyone looking for world class accommodations and gracious hosts. Today I have made new friends, enjoyed great dining, viewed their breath taking property and I am blessed to have experienced it all.